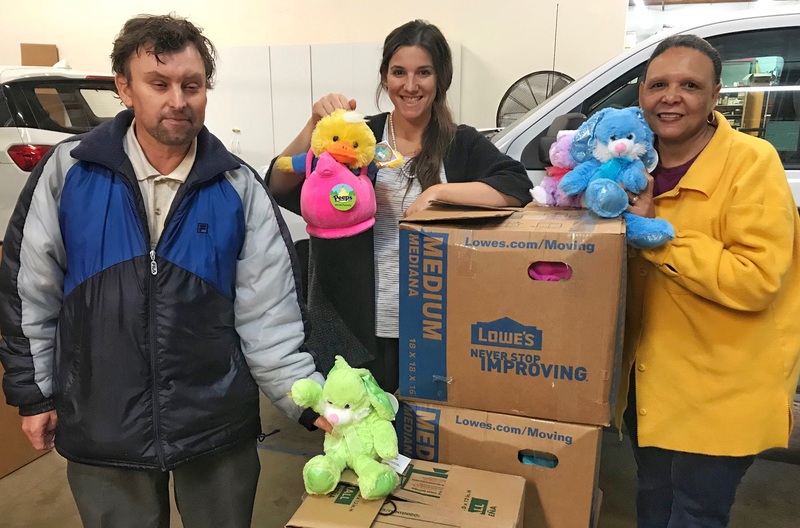 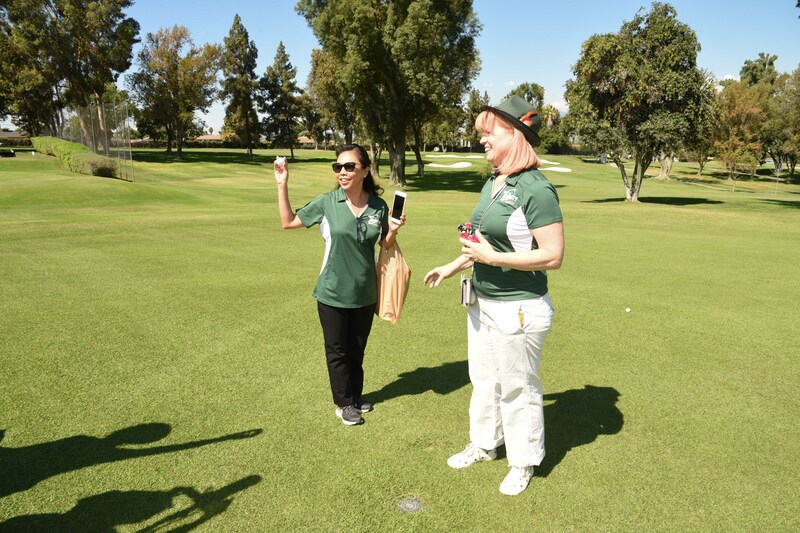 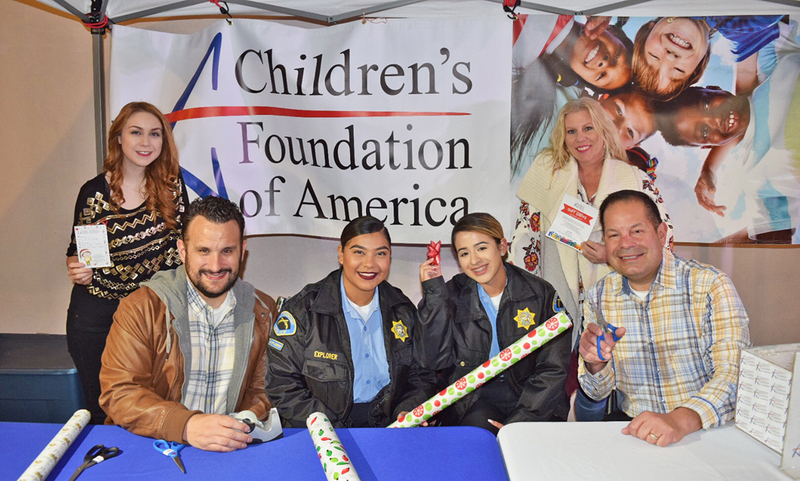 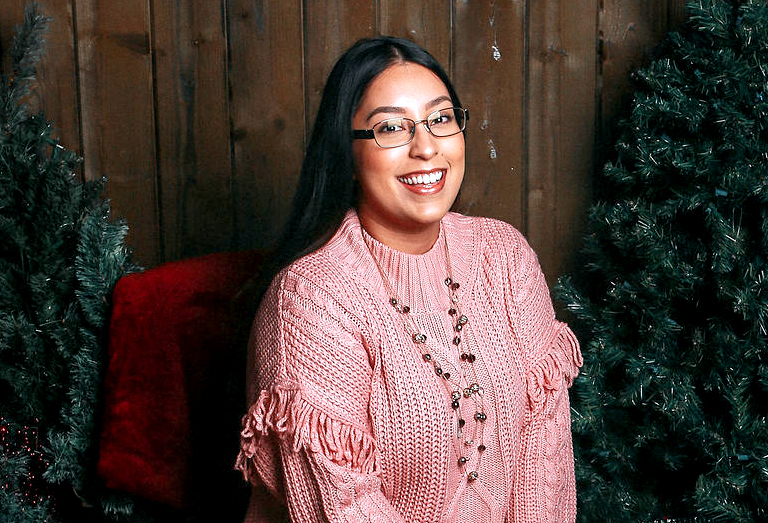 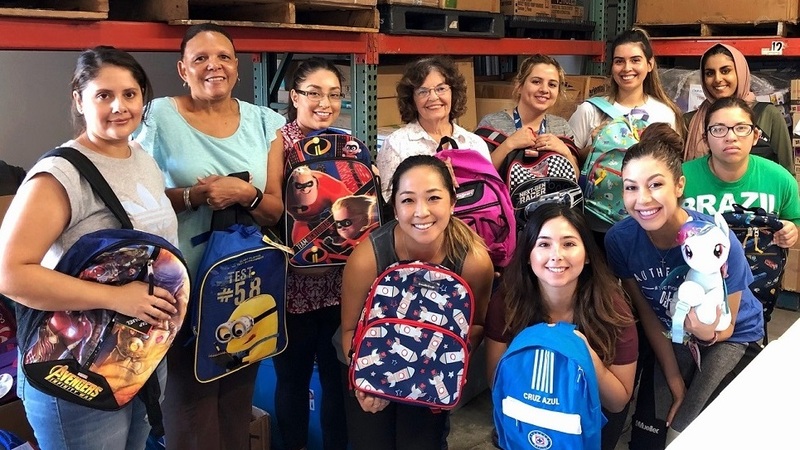 ‘Tis the season of giving, and on November 16 at Claremont’s annual Holiday Promenade, the Children’s foundation of America offered an opportunity to give to those in need! 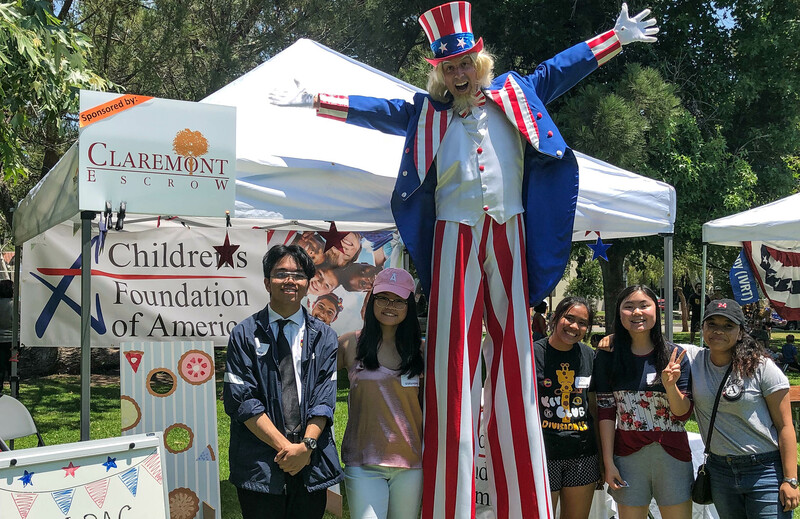 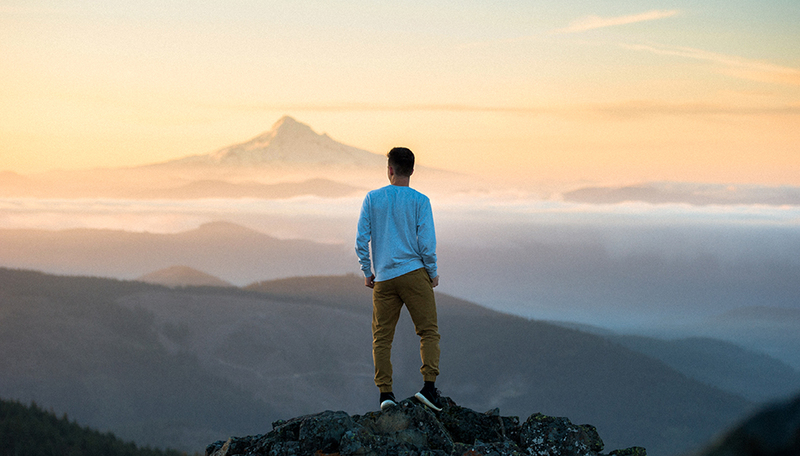 The Children’s Foundation of America is proud to announce we will be awarding 10 very deserving former foster youth with transitional support through scholarships this school year! 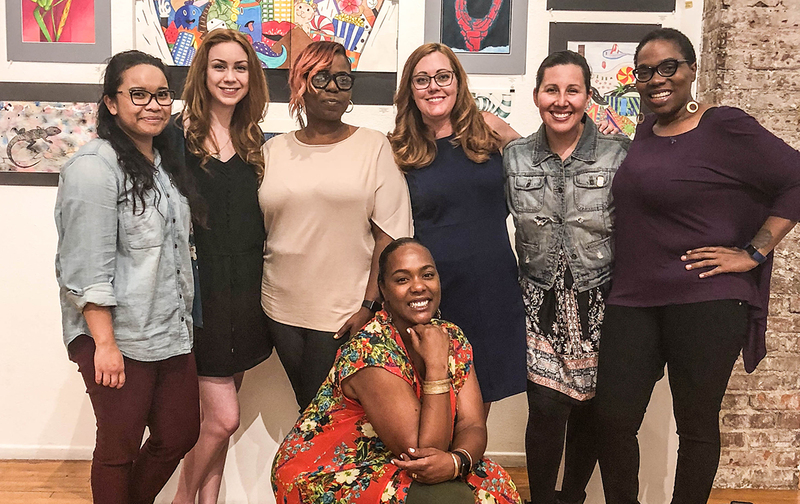 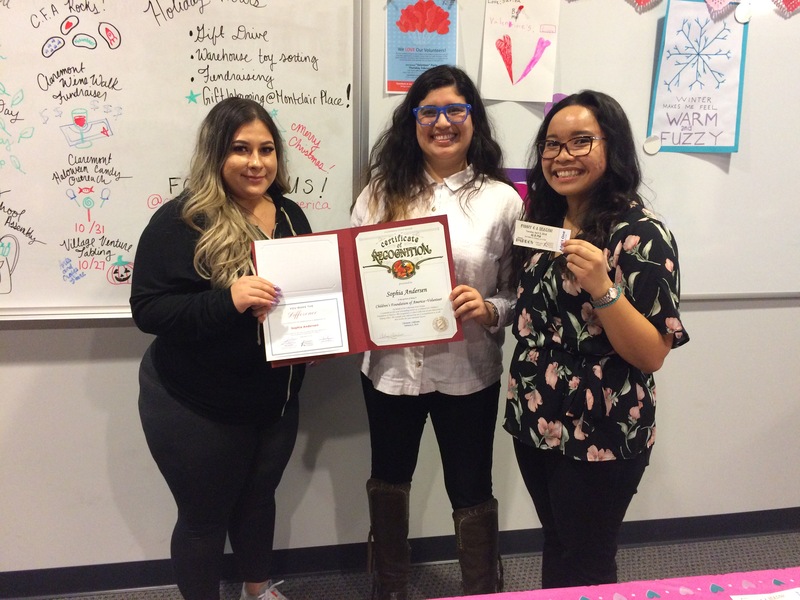 For National Foster Care Month, She Stories and the Children’s Foundation of America invited women in the community to a very purposeful event at the dA Center for the Arts.